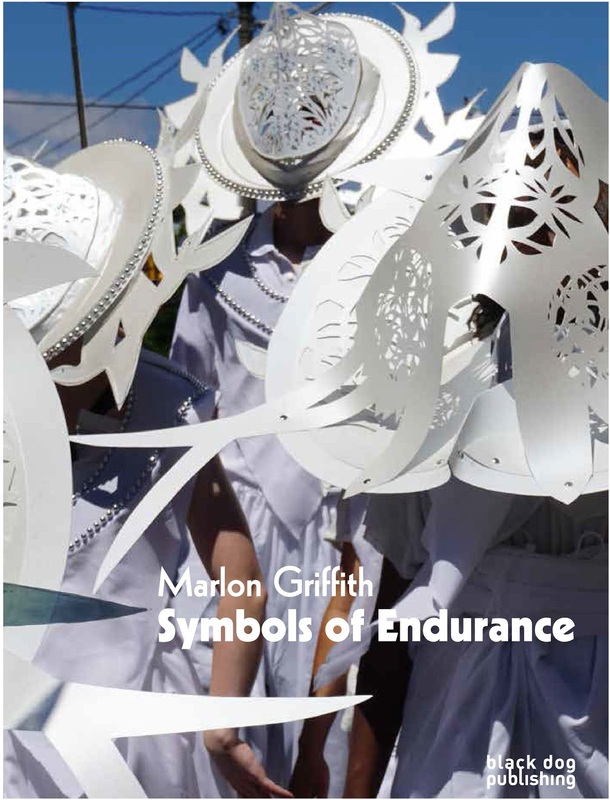 This is the first monograph on the procession and installation practice of Trinidad-born, Japan-based artist Marlon Griffith. With Essays by Emelie Chhangur, Chanzo Greenidge, Gabriel Levine and Claire Tancons. Symbols of Endurance explores Griffith'S unique contribution to contemporary art through a detailed analysis of the artist's formative engagementwith vernacular tradition, popular and festive forms of colonial cultural resistance in the Americas.